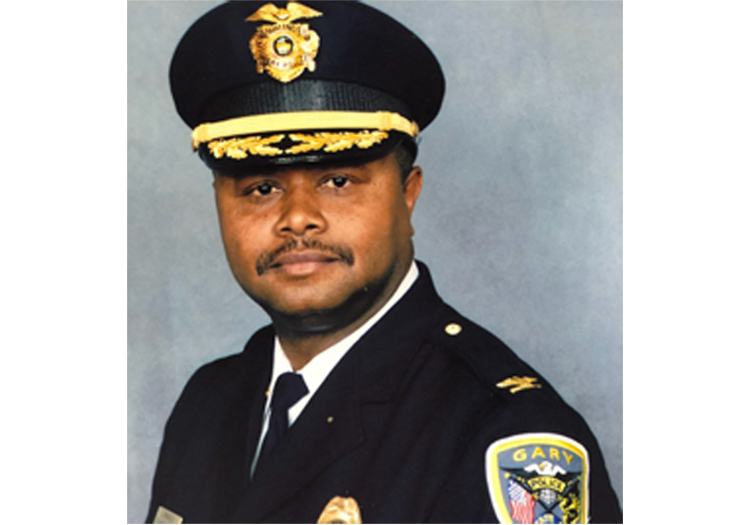 Mayor Karen Freeman-Wilson appointed Lt. Richard Allen as the new Gary Police Chief after the resignation of Chief Larry McKinley. Lt. Allen is a 23 year veteran of the Gary Police Department, having worked in Patrol, Community Policing, and Crime Scene Investigations. He has also served the department as a supervisor in Auto Detail and the Internal Affairs Division as well as a Commander over the Supportive Services Division. Allen is a 1983 graduate of Roosevelt High School and served his country as a member of the U.S. Marine Corps from 1983-1987. McKinley’s resignation is effective, Monday, January 8, 2017. Allen was sworn in Monday at 9:30 a.m. in City Hall. He is expected to name a Deputy Chief and his command staff shortly after being sworn in.